It’s that time of the month again!! 🙂 STS Blog train time!! But before we get to the goodies….did you know that you too could be a part of the Monthly blog train at STS?! New or old designers, dabblers or experienced designers are all welcomed!! You gotta dip your foot in somewhere…why not here?! Hehe. Just check out the Blog Train part of the STS forum for more info! 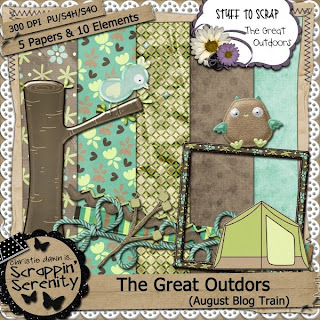 This month’s train is called “The Great Outdoors.” I just LOVED the colors for this month!! Here’s my part – Link expired! You can now find this kit for 1.99 in my store here. And here’s the rest of the train! This entry was posted in Uncategorized on July 31, 2010 by christiedawn. 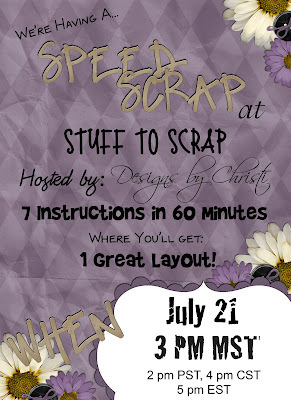 Come on over to the STS forum for a Speed Scrap this Saturday. 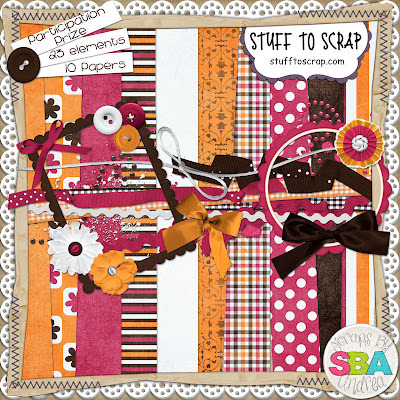 The participation prize is a kit with coordinating cardstock and glitter from Scraps by Andrea. 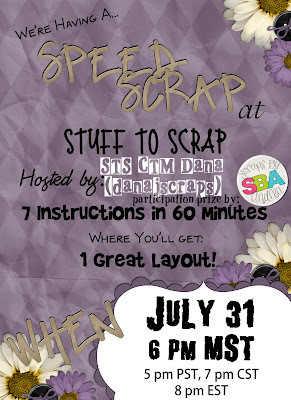 Dana aka danajscraps will be hosting and it’s sure to be a great time! Flyer is linked to the forum. This entry was posted in Uncategorized on July 28, 2010 by christiedawn. 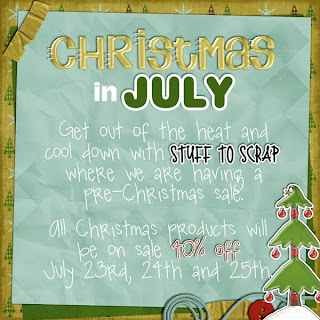 Stuff to Scrap is having a Christmas in July Sale!! All Christmas and Wintery kits are on sale for 40% off! Check out the flyer below and click it to go shopping! 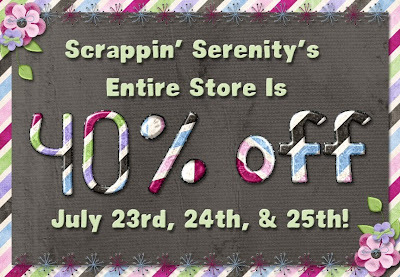 But….since I don’t have any Christmas/Wintery kits….I’m putting my entire store on sale during this time too!! Click my flyer below to start shopping! And don’t forget about my CT Call!! This entry was posted in Uncategorized on July 23, 2010 by christiedawn. I’m looking to add 3-4 more talented scrappers to my already awesome CT! 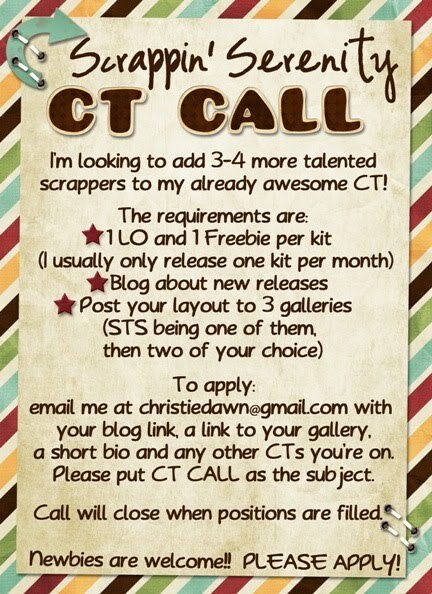 To apply, email me at christiedawn@gmail.com with your blog link, a link to your gallery, and a short bio and any other CT requirements you have. Please put CT CALL as the subject of your email. Call will close when positions have been filled. Newbies are welcome!! PLEASE APPLY! This entry was posted in Uncategorized on July 21, 2010 by christiedawn.